There are many charities in the UK that have child sponsorship programs. These include the big, well known organisations, but also smaller ones such as ACT. Different charities run their programs in different ways and with different methods of distributing the funds. With so many different child sponsorship programs, it can sometimes be a bit difficult to make sense of it all. That’s why we’ve put together this blog post to answer some key questions that people have asked us regarding the ACT child sponsorship and the way we run our program. 1. What percentage of child sponsorship money goes towards the charity admin costs? None. Every penny given by supporters to sponsor a child is used to support that child. We believe it would be wrong to use child sponsorship money for other uses, as this would be misleading to our supporters. 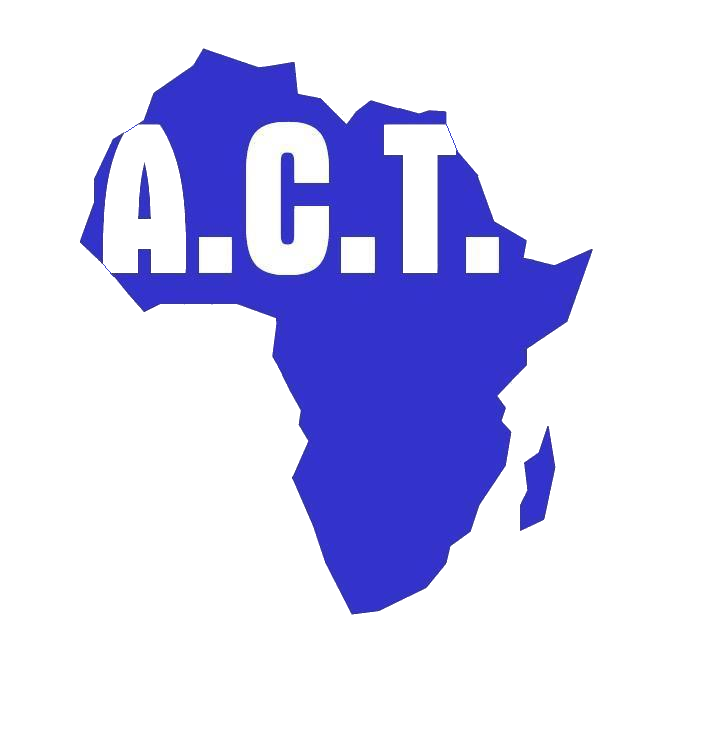 ACT’s admin costs are covered by other means, such as fundraising events and Gift Aid. 2. How are the children chosen for sponsorship? The answer to this one is simple. Children are selected on the basis of need. We prioritise orphans and children of poor widows. We are a Christian organisation, but the children we support are those with the most need of our help, whatever their religious background. Our partner organisations in the field know the people in their communities and so are best placed to identify and reach the poorest and most disadvantaged children and recommend them for sponsorship. 3. What is the money used for? Money from child sponsorship goes towards the cost of educating the children including paying school fees and/or levies, buying school uniforms, school shoes, satchel and books and school meal. In some cases we are also able to cover the cost of health care. Poor families who live in the rural African communities where we work cannot afford the costs of sending their children to school. ACT sponsorship money covers these costs to enable the children access education, with the aim that they can achieve their potential in life. ACT support for each child continues to the end of secondary school. Children who pass the school leaving exams and gain admission will be supported to go to university for a degree or diploma or to an institution for vocational education or training. 4. What is the proof that ACT’s child sponsorship program works? We monitor the academic progress and welfare of each child and receive termly reports from our partners in the field. This enables us to react quickly to offer assistance to any child that requires special help either in their education or welfare needs. Several hundreds of ACT sponsored children have completed secondary school. More than eighty children have gained a university degree or diploma, having been supported by ACT for more than 10 years. 5. What happens to the child at the end of their education? Our supported children tell us they consider ACT as their family. These children have a sense of belonging and strong desire to give back to the communities. The ACT Alumni network has been formed and brings together all the children who have been supported by ACT in all the countries where we work and have completed their education. The ACT alumni network aims to support and mentor other disadvantaged children in their communities so that they also may access the same opportunities they have received. Find out more about sponsoring a child through ACT.